This will be an intense HALF-FULL DAY session where The Believe Coach, Nicholas Dillon will help you challenge your current negative beliefs and create an action plan for changing them. The ultimate outcome will be a "NEW YOU" and a "BETTER YOU". 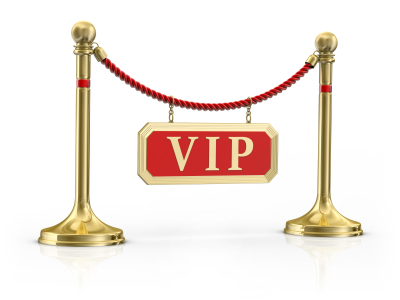 If you are REALLY ready to get UNSTUCK and willing to invest your time, energy, and finances in yourself, this VIP session is for you. Be prepared to come outside of your comfort zone, take a risk, and eliminate self-doubt. It takes a moment to make a positive choice for change. However, sometimes it takes a lifetime to get to that moment. Make today your BREAKTHROUGH moment. ITS TIME TO BELIEVE FOR GREATER THINGS! In this self-directed coaching program, you will be challenged to consider 7 proven beliefs that will lead you to the road of personal & professional fulfillment. 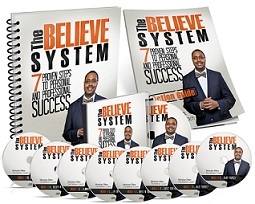 The concepts in "The Believe System" include believing in your greatness, eliminating self-doubt, living on purpose, investing in yourself, expecting your best efforts, recognizing your value, and enjoying yourself in the process. This program will become your roadmap for success and will heighten your consciousness with an awareness that will help you regroup, refocus, and transform to the life you were created to have. 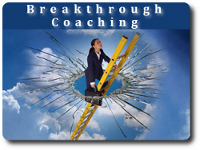 Breakthrough Coaching is a quick, easy, highly-effective way to get clear on the steps you need to take – and get the support you need to make things happen. This program is designed to zero in on the core issues(s) and quickly deliver the strategies and support you need to move ahead NOW. 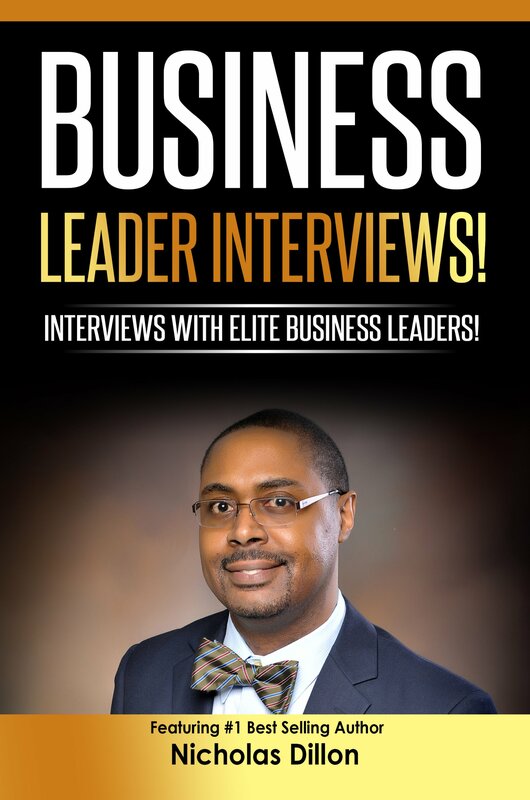 Nicholas Dillon is featured as one of the elite business leaders for this #1 Best Selling volume. 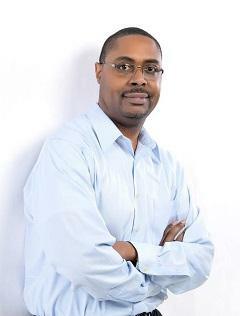 The C.A.L.L is a collaborative effort between Dr. Towanna Freeman and 17 male co-authors who worked to create the ground-breaking anthology. Each of the individuals who contributed to the book had a story to tell that was relevant to an entire generation of young Black men. 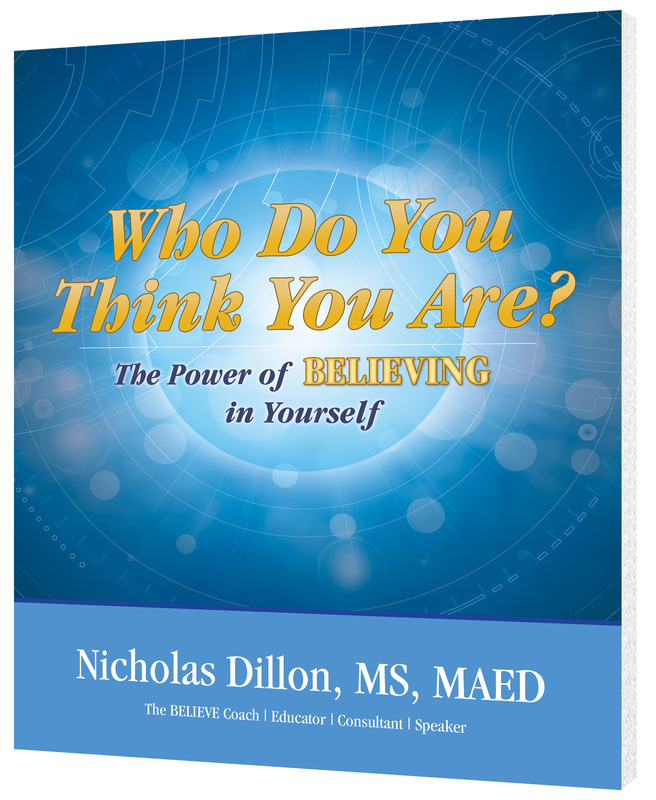 As one of the contributors, Nicholas Dillon shares a glimpse of his life story to inspire, motivate, and connect with young men to empower, create new opportunities, and give them hope. 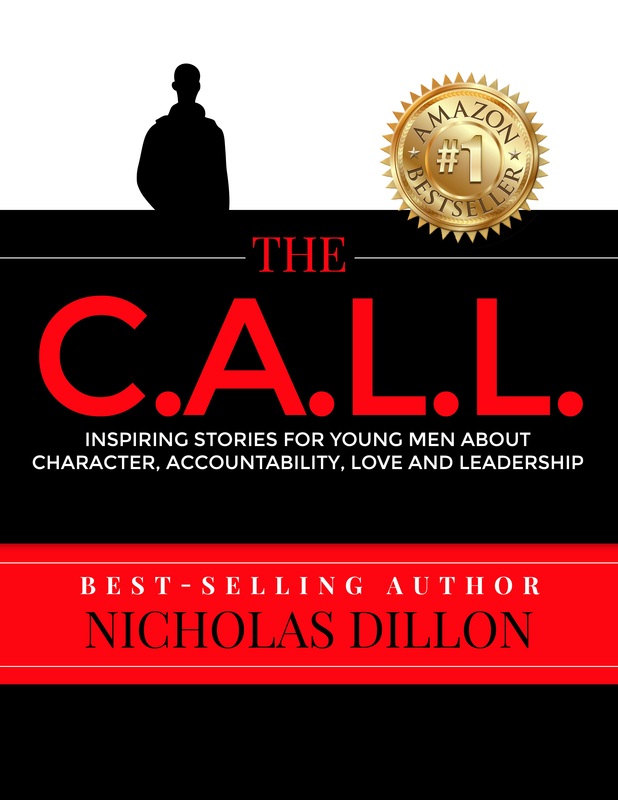 The C.A.L.L features several inspiring stories for Young Men About Character, Accountability, Love, and Leadership, each concluding with a compelling call to our young black men to stand up, step up, and recognize their inherent greatness. 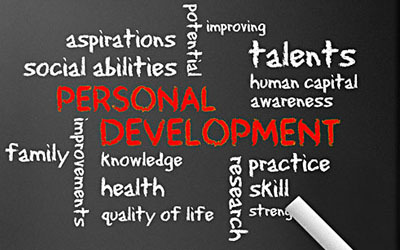 This group of like-minded individuals will support each other in the area of personal development. There is an opportunity to get resources, give feedback, and work on challenges and opportunities while holding each other accountable to their goals.